Love Machine preach Americana and Krautrock, look like they’ve been stolen from the Woodstock stage and are somehow from Düsseldorf. With Times To Come appears on Unique Records on March 2, 2018, the third album of the formation around frontman Marcel Rösche. Inspired by rock ‘n’roll and folk rock influences, the album testifies to their unshakable belief in the power of eternal groove, combining contemporary psychedelia, harmony vocals and slide guitars with analog synthesizers and voodoo percussions. What comes out is a sweaty, mind-expanding cocktail that leads above all live to unawakened states beyond good and evil, prompting us to let go of all reality and reason. 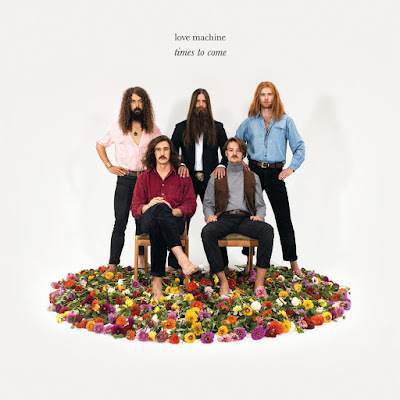 In times of spreading cold and fear, Love Machine indulge in the joys of love on their new LP. On their numerous live shows, the Krautrockers do not limit themselves to Germany, but dust their seeds of love throughout Europe. Their goal is no less than to let each person on earth taste the nectar of love and peace. When you take Woodstock and put it in the Düsseldorf, the birth place of Krautrock, you get Love Machine. Their third album Times To Come is released on Unique Records on 2nd March 2018. 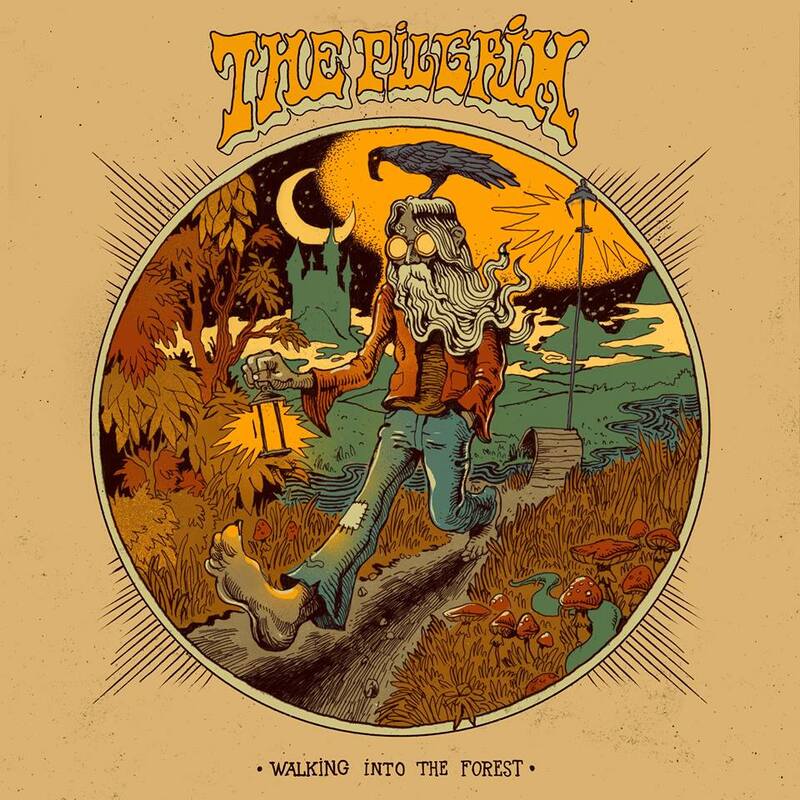 The album inspired by rock ‘n’roll and folk influences testifies to their unshakeable belief in their power of eternal groove, combining psychedelia, harmonic vocals, analog synthesizers and voodoo percussion. What comes out is a sweaty, mind expanding cocktail that is Times To Come.